While birds are able to naturally perceive the Earth’s magnetic field and use it for orientation, humans have so far not come close to replicate this feat – at least, until now. Researchers at the Helmholtz-Zentrum Dresden-Rossendorf (HZDR) in Germany have developed an electronic skin (e-skin) with magnetosensitive capabilities, sensitive enough to detect and digitize body motion in the Earth’s magnetic field. As this e-skin is extremely thin and malleable, it can easily be affixed to human skin to create a bionic analog of a compass. 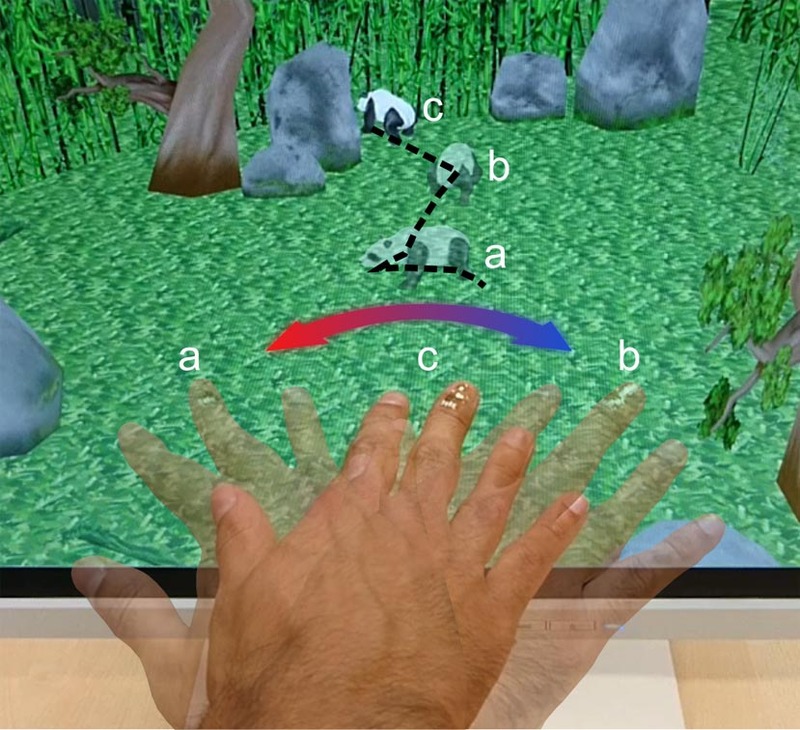 This might not only help people with orientation issues, but also facilitate interaction with objects in virtual and augmented reality. The results have been published in the journal Nature Electronics.